Using plant baskets makes changing the look of your planting much easier than digging up from the gravel and replanting. Other benefits include much easier fertilization with pellet fertilizer and basket also may it very easy to keep fish from rooting around the base of your plants looking for food. 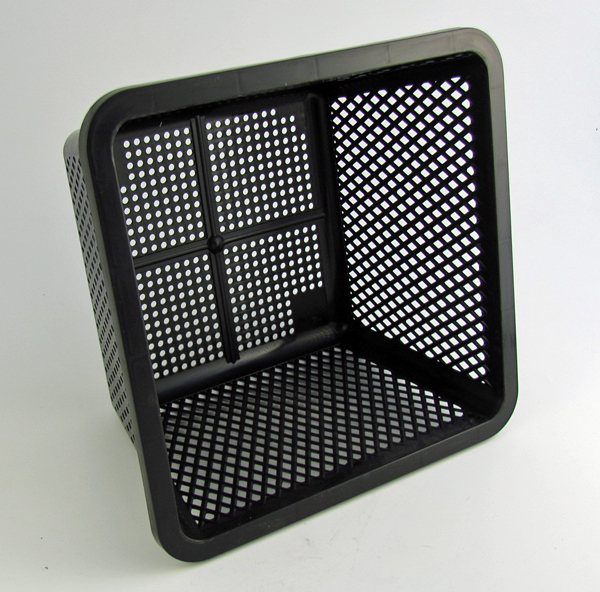 Our plant baskets are made of HDPE which is very resistant to cracking and loosing shape while submersed in pond. 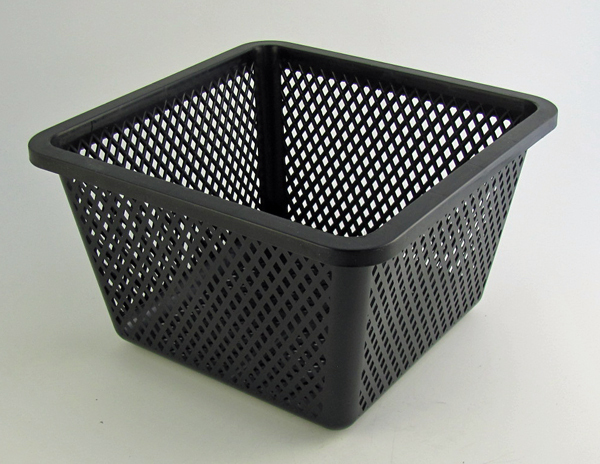 The basket have a sturdy rim around the edge making them easy to move without breaking. 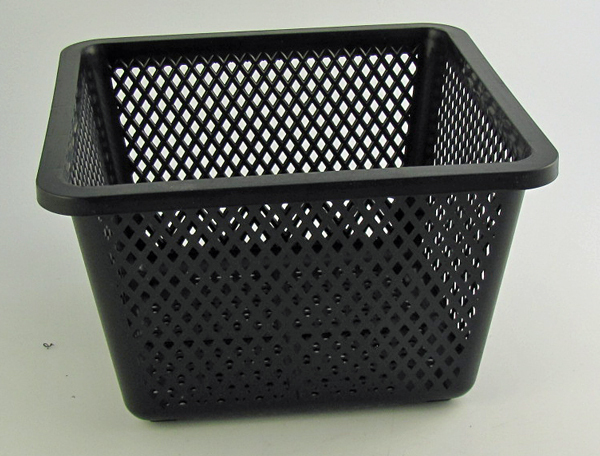 For added convenience you could also leave your aquatic plants in planting container and place that into the basket and then into the pond.